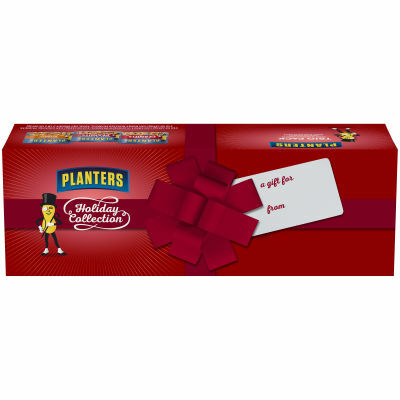 Enjoy a festive mixture of sweet and salty peanuts with this Planters Holiday Variety Pack. - This gift pack includes honey roasted and salted cocktail peanuts and sweet 'n crunchy peanuts that can be enjoyed before and after your holiday meal. A great hosting gift, this holiday variety pack is sure to be a crowd pleaser.